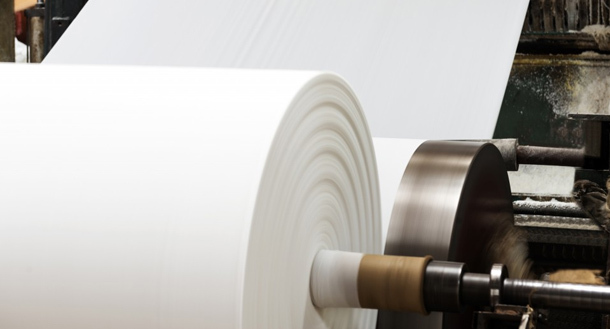 The paper processing industry requires very particular qualities for the different types of products produced, and Ethox is advantageously positioned to be able to provide a high degree of quality and specificity to the chemicals we offer at any stage. With a broad spectrum of products imparting properties such as wetting, waterproofing, emulsification/demulsification, defoaming, aeration, filtration, dispersion, and flocculation in anionic, cationic, nonionic and amphoteric forms, we are confident we have something that can improve your process. If we can’t find anything that meets your specifications, we would be happy to cooperate in developing and producing a new chemical that is tailored to your needs. Our experts have years of experience working with the paper industry and are experts in all types of interfaces.